Personal Process Improvement is all about looking at what you are currently doing and giving you the tools, training, and accountability you need to increase your capacity in getting things done. 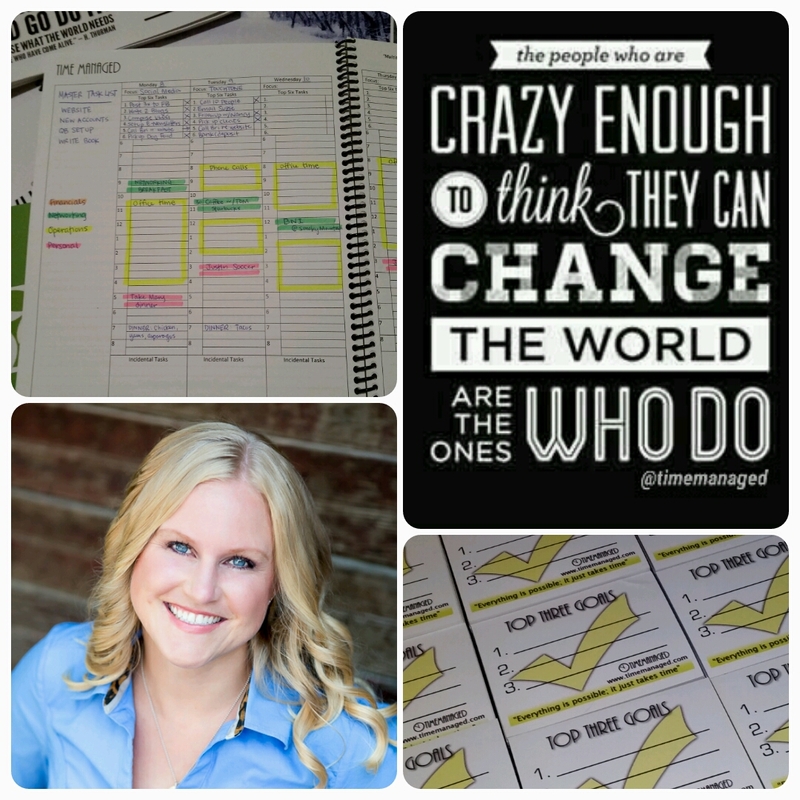 Tools- the Time Managed quarterly planner is my preferred tool for getting more done. Training- in addition to the tools you need the training in how to best use your planner (this is different for everyone). Accountability- after tools and training I can help you stick with it and continue to get more done! What is the first step to working with me? Sign up for a $10 Introductory session that can be done on the phone or in person in the Treasure Valley of Idaho. We will discuss what the best options are for you to grow as a person in the area of Time Management. Hello, I'm Sara Jane and I am a productivity ninja. But really, I'm a Time Management coaching expert and the pain I solve is not having enough time. Could you use some help in the area of time management or productivity? Let me help you gain time FREEDOM!